“The camp is designed to scout and recruit invited NCAA level talent from here in Bermuda. 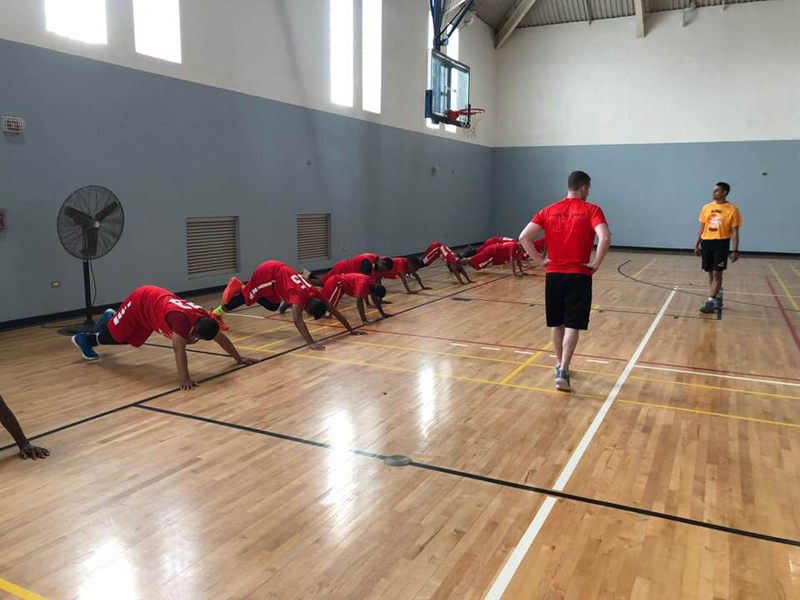 Coach Jake Brown, who also serves as an Assistant Basketball Coach at Muhlenberg College in Allentown, PA, said, “The three main teaching points were that each individual needs to take ownership of their game, they need to keep it simple, and to help them understand that it’s a process. 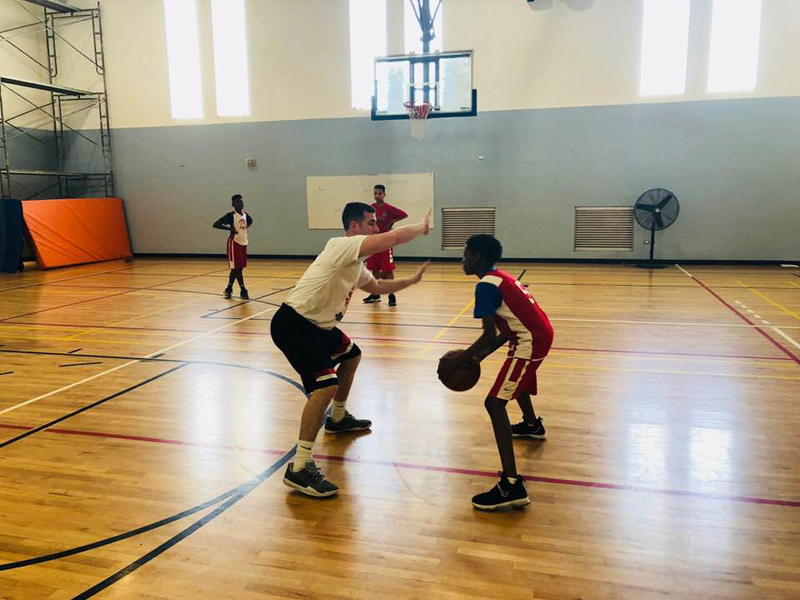 Coach Monroe and I are only able to work with the student athletes of Team Hurricane for three days, and while Coach Reed continues to push them day in and day out, in the end, it’s on them to take ownership of their game. 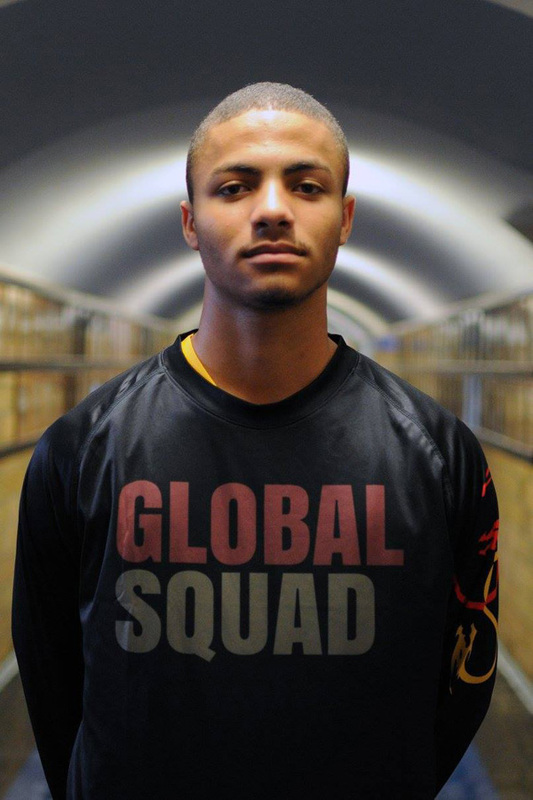 “The Team Hurricane-Global Squad Invitational Skills Camp is the product of Team Hurricane Basketball Academy’s relationship with John Alexander and his Alexander Basketball Academy, a well-regarded basketball institution experienced in providing an intense training environment for international student-athletes who have aspirations to play basketball on a collegiate level. 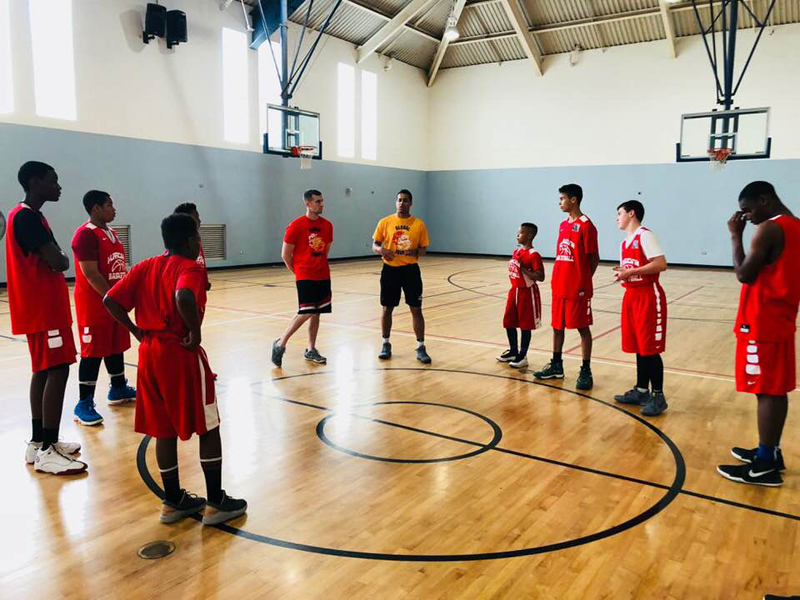 “Team Hurricane Basketball Academy is a free youth basketball program for players aged 7 – 21 and trains every Saturday at Warwick Academy from 2:00pm-4:30pm. 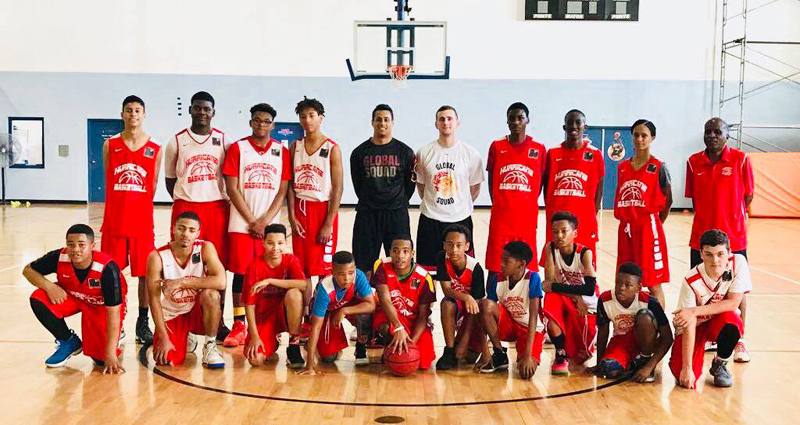 The year round program has open enrollment thereby affording Bermuda’s youth the opportunity to come out at any point during the year to play basketball in a competitive, yet fun environment. To enroll your child, please contact Coach Doug Reed at 504-1962. Also, please visit the team’s website.